Web Desk: Acer has announced their latest Ultrabook in the Acer Swift 7. 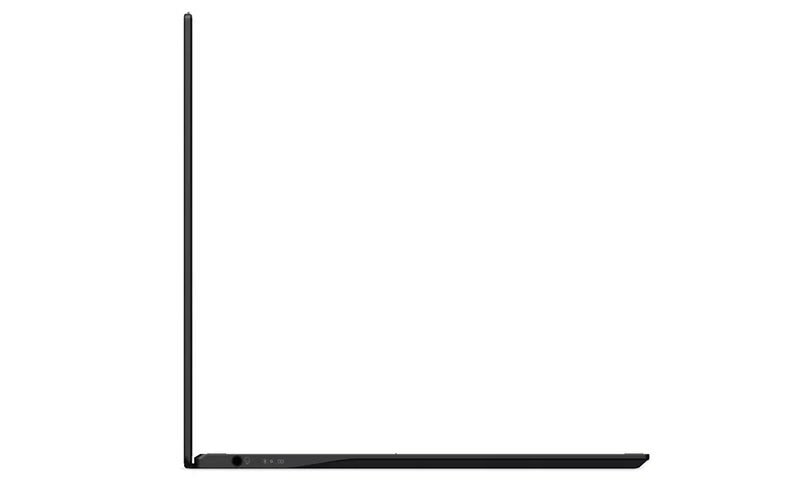 Acer has fully embraced the thin-bezel design ethos with the Swift 7 as well, with 2.57 mm bezels surrounding the 14-inch display, reported Anandtech. The laptop offers impressive modern connectivity with modern look. It has 1980X1080 IPS display, which features 300 nits of brightness and 100% sRGB coverage. For added durability, the display has a Corning Gorilla Glass 6 covering, featuring magnesium-lithium and magnesium-aluminum alloys. According to company Acer, “These alloys are two to four times stronger than standard aluminum alloys, but 20-35% lighter. This keeps the laptop 0.39-inches thick and 890 grams. The Gorilla Glass also is used as the trackpad covering as well, which should offer a nice experience. To power the latest Acer Swift 7, the design team has chosen the Intel Core i7-8500Y, which is a 1.5 GHz base frequency, but a strong 4.2 GHz boost frequency, all in a 7-Watt TDP for fanless operation. The Y series should offer decent performance, especially in light workloads. Acer offers up to 16 GB of LPDDR3 RAM, which is a limit of the CPU, and up to 512 GB of PCIe storage. Reportedly, the laptop has up to 10 hours of battery life with a fairly pedestrian 1920X1080 display and a Y-series CPU, that likely means the amount of battery capacity they were able to fit into this very thin chassis is not as high as other devices which would of course be thicker and heavier. Acer hasn’t short-changed their customers on connectivity either. 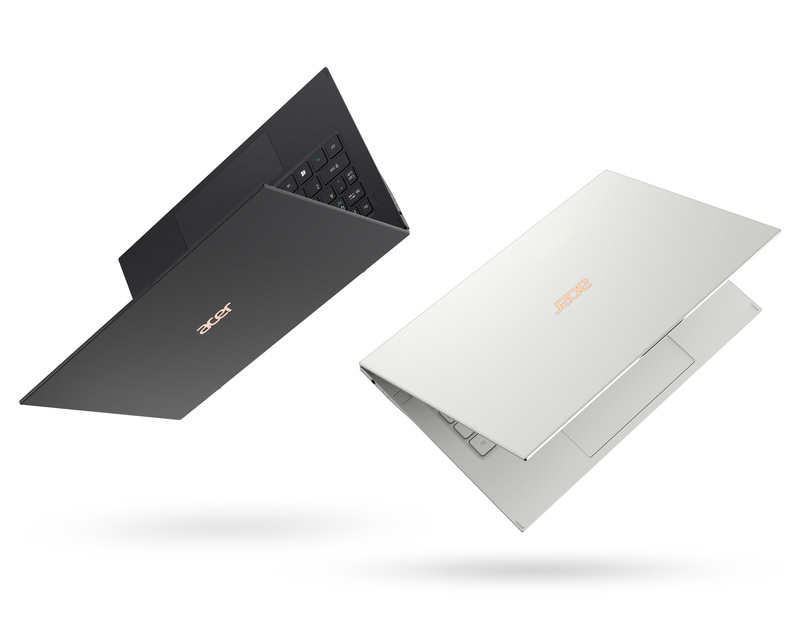 The Acer Swift 7 offers two USB Type-C ports with 40 Gbps Thunderbolt 3, which also adds in power delivery and DisplayPort 1.2, and Acer offers Intel Wireless AC with Wi-Fi 5 and Bluetooth 5.0. Other features of the Swift 7 is a push-to-open webcam, which makes sense since there would be no room for a webcam on a thin-bezel device like this, which won’t be optimal for video calls, but does offer the added benefit of privacy when closed. The Swift 7 also features Windows Hello login via a fingerprint reader. The Acer Swift 7 will be available in May, starting at $1699 USD (appox RS 2,37,000, in Pakistan).